If you’re like most older adults, you either have considered purchasing or have purchased long-term care insurance. But have you considered whether long-term care insurance actually will help you if you become sick or injured? 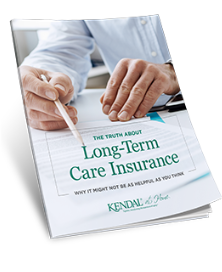 This free resource gives you a look at the ins and outs of long-term care insurance.